Look out boys, soccer is no longer run by the patriarchy! This badass woman is Helena Costa. Sure, many soccer fans around the world have never heard of her, but that hasn’t stopped her from slowly ascending the ranks of the European league. For the first time ever, a French male soccer team will be managed by a woman, and there’s a good chance she’s the first woman in the world to do this! 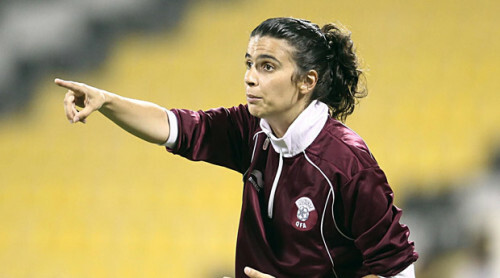 She has been appointed as the coach for second division team Clermont. 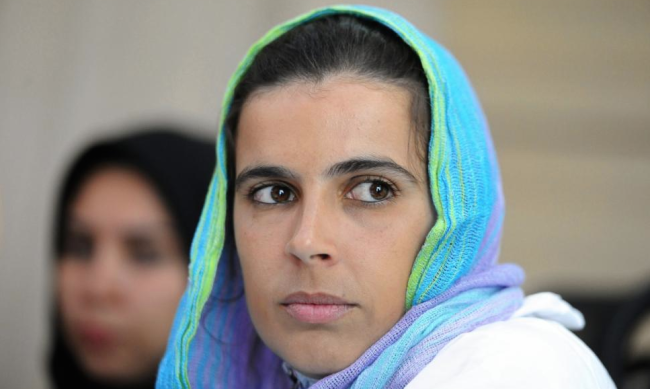 The 39 year-old Portuguese woman isn’t exactly new on the scene, despite her young age. 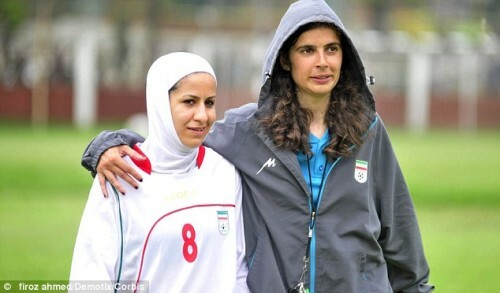 She currently coaches the Iran national women’s team and has previously coached Qatar. She was a scout for Scottish club Celtic, and worked with the youth division at Portuguese club Benfica, joining while she was still a teenager, and eventually led them to two world titles. Helena is already winning fans as some of the Clermont players are saying it is a natural progression to see more women coaching in men’s soccer. “I’m not macho. She has worked in the profession and all the boys know how it works,” he added. It’s not for lack of ability that the soccer world hasn’t seen more women in all aspects of the sport, but the sexism and heavy patriarchal culture of the game that still exists. Three years ago, Sian Massey ran the line in an English Premier League game and was on the receiving end of sexist comments from two TV analysts: Sky Sports commentator Andy Gray was fired, and presenter Richard Keys resigned. Helena’s former club Celtic have publicly sung her praises offering their congratulations for Clermont for picking such a viable candidate. Bravo au Clermont Foot de comprendre que donner leur place aux femmes est l’avenir du football professionnel. Elsewhere in Europe, women are slowly making their mark in various leagues. In Germany, referee Bibiana Steinhaus officiates in second division games. She is the first woman referee in the second Bundesliga and the first to have been a referee in the German Cup. 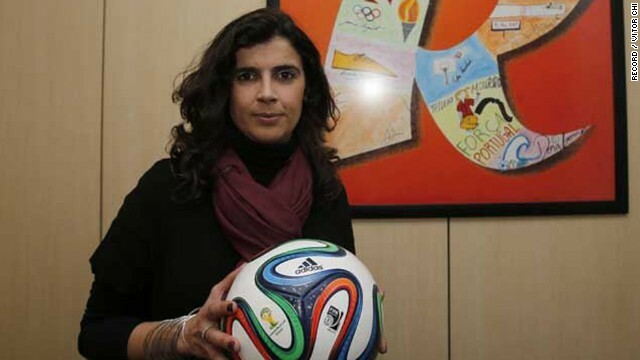 In Spain, Maria Jose Claramunt is the director of the national team, responsible more for marketing than sporting issues. Helena has certainly learned from the best, studying under legendary manager Jose Mourinho at Chelsea FC in the UK in 2005. This is pretty big news for female soccer fans and players alike. It opens up a world of opportunity showing other women in the sport that they don’t have to just be categorized by their gender. Talent knows no gender boundaries. Now let’s see how long it takes for the rest of Europe, and even the rest of the world to open up their doors to more women in their respective leagues!